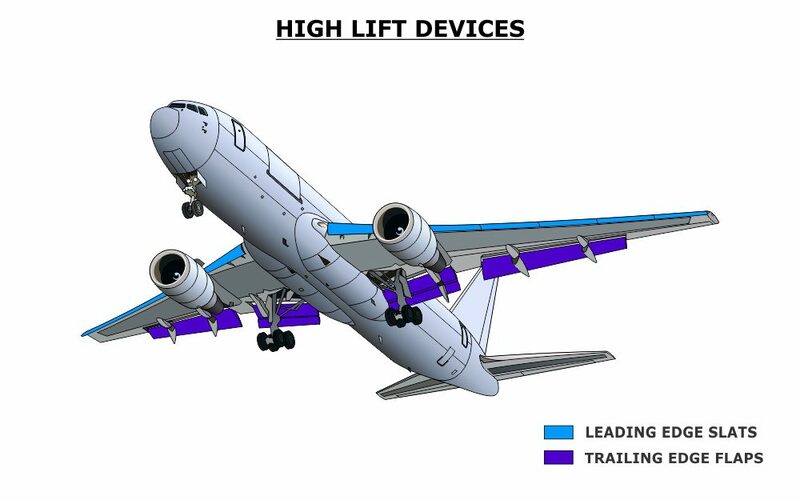 The Boeing B767-200SF Aircraft Systems Course explores all the major aircraft systems, including the new Flat Panel Display System (FPDS) Upgrade. 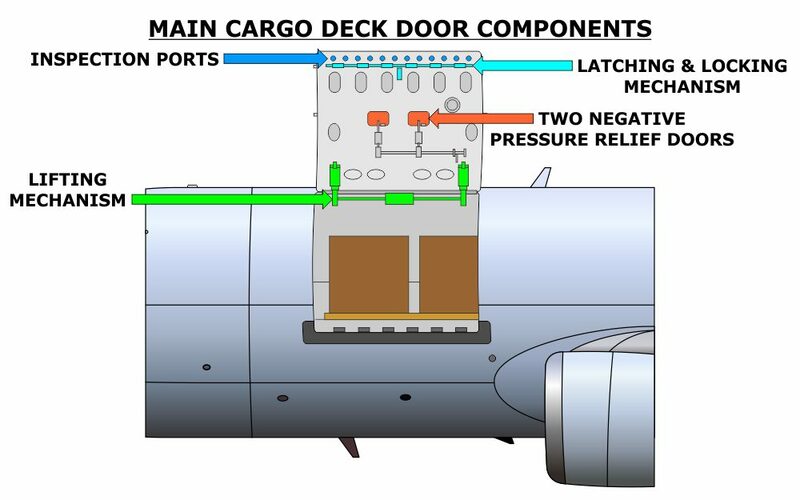 Each of the 25 modules covers all the components, operations, controls, and indications involved with the associated system. 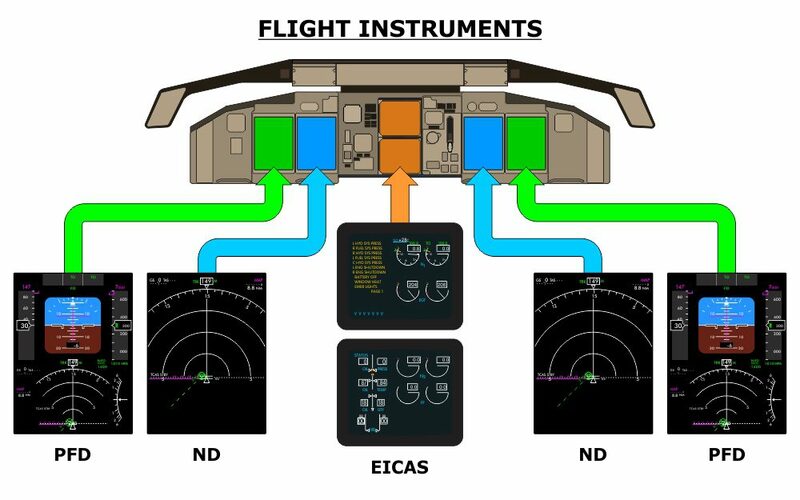 Embedded actions and features add to both the interactivity and the educational value of this B767-200SF type rating training course, which walks you step-by-step through all the systems and associated operations, providing far more visual explanation than a typical aircraft manual. Each module concludes with a test, and when all the modular tests are successfully completed, a certificate of completion is generated. Airlines and ATOs have the option of editing the test questions, as well as creating a final exam.